Very excited to have my architectural photography featured in the May/June Luxe. 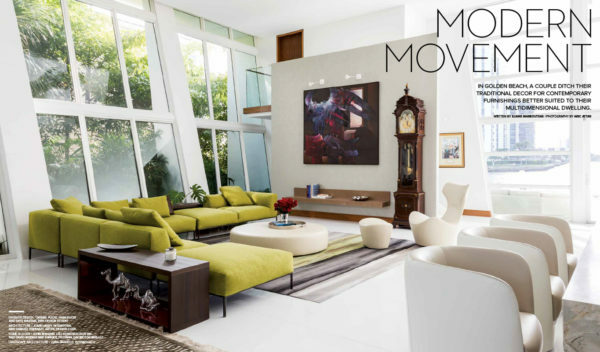 Interiors + Design Miami edition! Had the pleasure of working with the amazing BBH Design Studio to create these photos! Thank you Olivia Lambert, Pamela Jaccarino, BBH Design Studio and the entire team!